Travel and sustainability aren’t generally compatible. So when you do travel, choose well. Choose a destination, close-by if possible, that is environmentally and sustainably responsible. Where? And how do you find a place you’ll like? 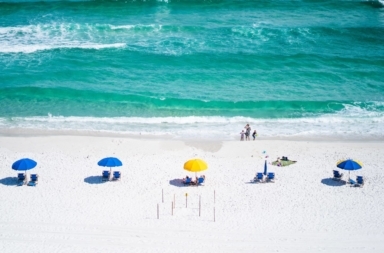 There are a number of reputable awards and lists to help you find credible eco-destinations. 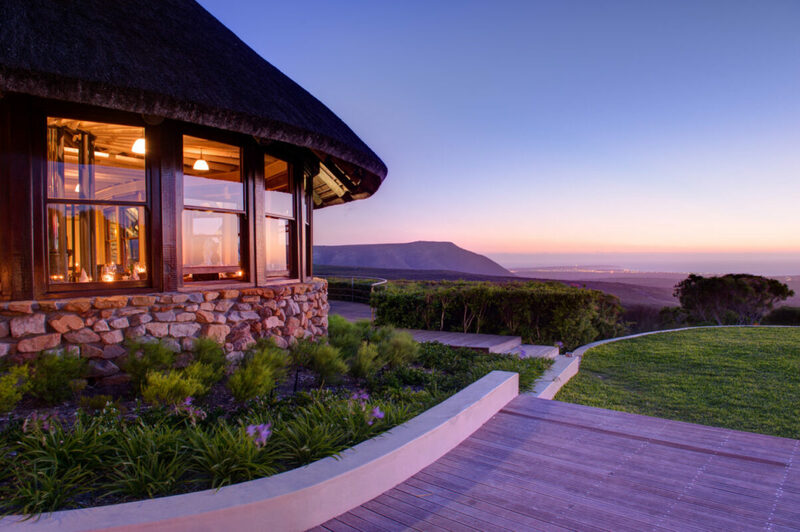 Last year, Grootbos Private Nature Reserve, which is a two-hour car drive from Cape Town, won a WTM Responsible Tourism Award in the accommodation category. Now is a good time to experience this place. It’s during the upcoming months of May, June and July, that the pink Erica irregularis, found nowhere else in the world, flowers. It’s soon you can spot Southern Right Whales who return from the Arctic to calf their young in Walker Bay. A few months ago, I decided to find out what the real deal looks, smells and feels like. There are no grand pillars nor is there a fancy arch to mark the turnoff to one of the world’s most responsible eco-tourism destinations. 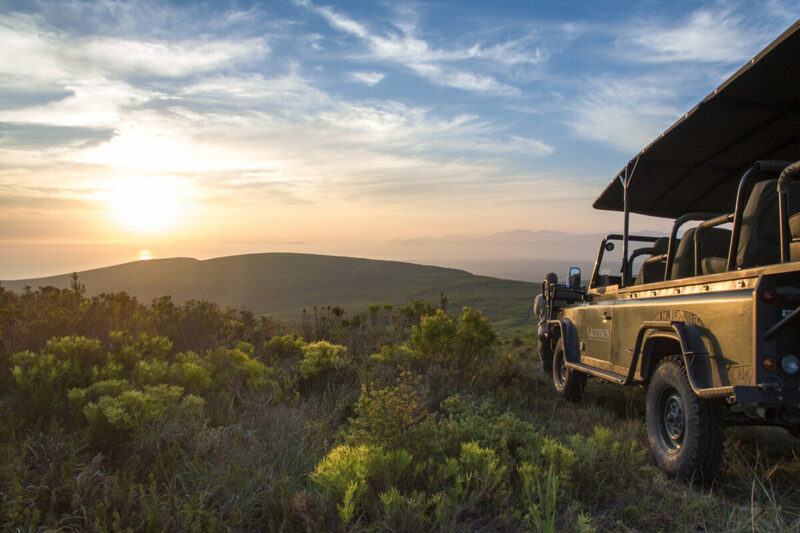 Once you’re on the dusty turnoff, you’ll take a short drive up a gentle fynbos-covered slope to one of the reserve’s two five-star lodges. The lodge is understated, airy, and very light. Although, it’s a luxury destination, it’s not fancy. It integrates well into its magnificent natural surroundings. The name Grootbos is the Afrikaans translation for ‘big forest’ referring to the indigenous milkwood trees found here. In fact, South Africa’s biggest milkwood forest is on the reserve. It’s here that you find Elim fynbos that only grows on the Elim ferricrete soils found between Walker Bay and Cape Agulhas. From the reserve you have uninterrupted views of this bay where dolphins play and where whales come to mate and calve their babies. From the coastline below the reserve, there is some of the best land-based whale watching in the world. There are more than 9500 recognised species of fynbos on the south western tip of Africa, an area roughly the size of Portugal. 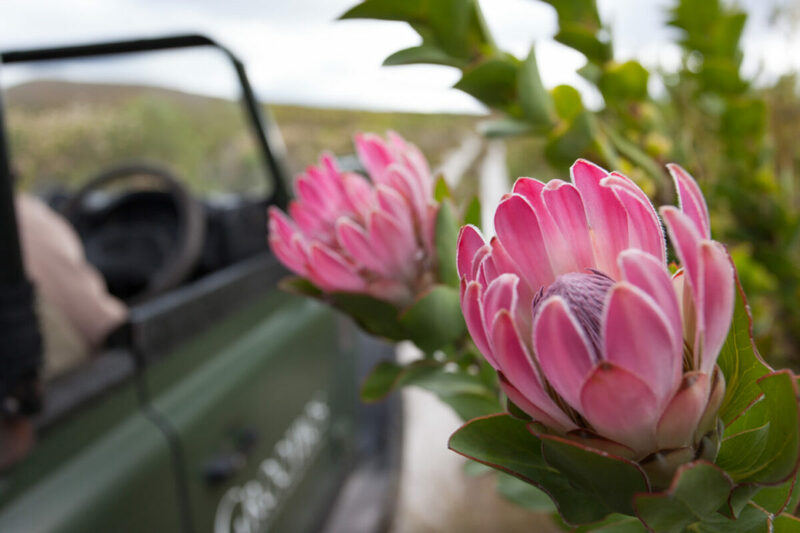 The reserve itself is home to 800 plant species with 6 newly discovered ones, some of which only occur on Grootbos and nowhere else in the world. Almost 90% of fynbos has been ploughed up for agricultural purposes. 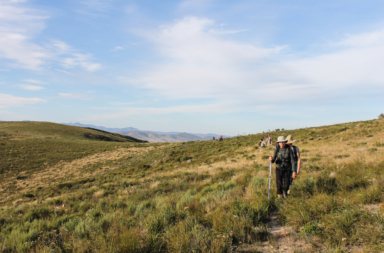 The conservation team at Grootbos helps locate areas which still have undisturbed fynbos and works with farmers to preserve these areas. 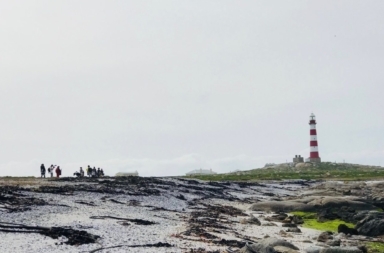 With 25 other privately owned farms in the area, Grootbos forms part of the Walker Bay Conservancy, 16 500 hectares of conservation area that the members hope will eventually connect to the Agulhas National Park. We need to protect biodiversity. EO Wilson, American Biologist, in his book The Diversity of Life, writes that diversity is what maintains the resilience and flexibility of the environment as a whole, so that life can weather the inevitable storms. The wider the range of genes the better we (and other species) can protect ourselves from environmental changes such as climate ones, disease or invasive species. Forget the plants, what about the people? 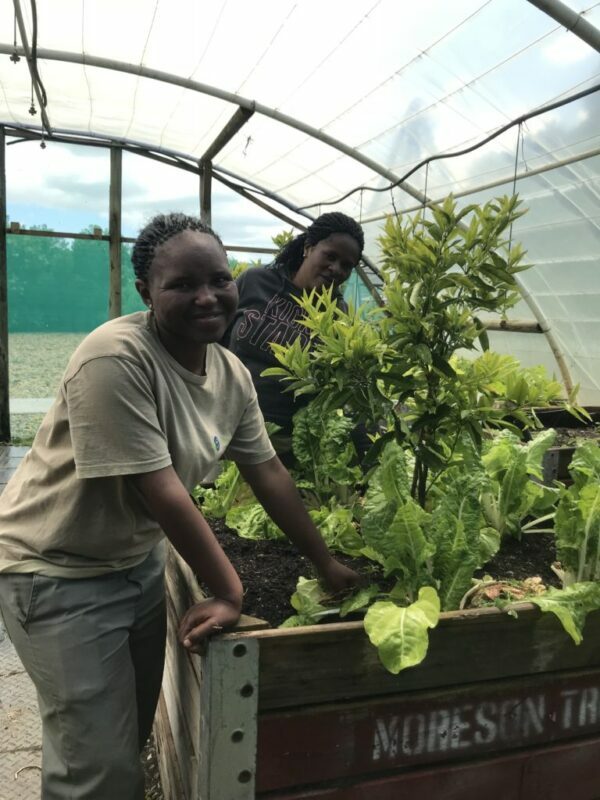 Fifteen years ago a non-profit organisation, the Grootbos Foundation, was set up to work alongside the nature reserve to develop sustainable livelihoods through eco-tourism, enterprise, sports development and education. The nature reserve’s lodges employ 150 people and the foundation a further 30 who work on community and conservation projects. These 180 people’s employment reaches more than 10 000 beneficiaries. The foundation runs a nursery and a horticulture college. Every year, 12 students join the programme and are taught how to propagate, seed, grow and identify plants. At the end of the course they have to be able to identify 75 plants, and leave the college with basic business knowledge and a drivers’ licence. The organic farm employs entrepreneurs who produce fresh food for the lodges restaurants. A football foundation involves 7000 children from the community.The foundation also supports a community garden in Gansbaai and women’s empowerment initiatives. The lodges have cut back on their single-use plastic. All single use plastic water bottles, straws and condiment containers have been removed from the reserve. Organic waste is fed to the free range pigs on the organic farm. Grey water is used extensively and solar panels provide some of the electrity needed on the reserve, reducing its reliance on Eskom significantly. Rainwater is harvested, and eco-friendly cleaing materials and detergents used. Not bad. And everything is documented on a dashboard, keeping track of the reserve’s carbon footprint. 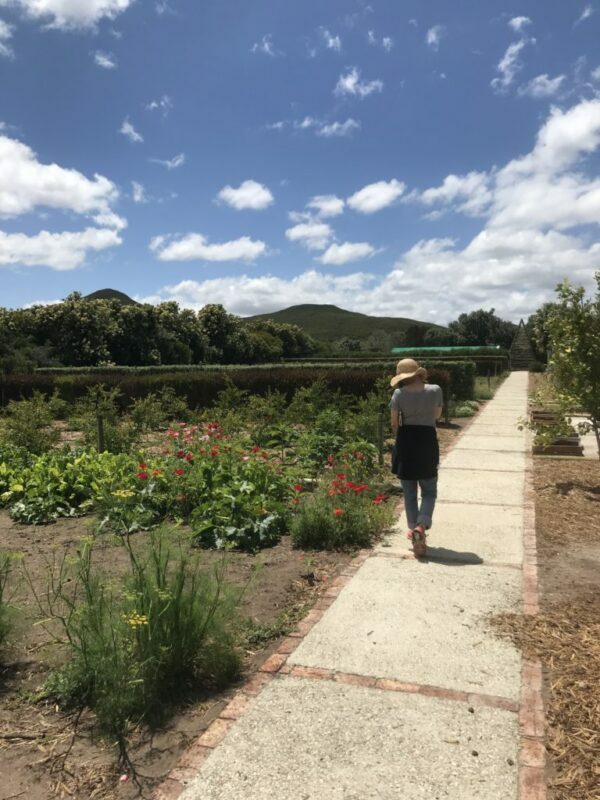 Grootbos seamlessly integrates understated luxury accommodation with a long list of sustainable, environmental and socially empowering practices. This isn’t a greenwashing exercise.